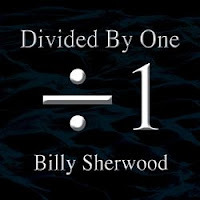 Progressive rock musician/singer Billy Sherwood recently released his seventh studio album "Divided By One" through Cherry Red Records. It features new songs that YES fans can get excited about as he has recently rejoined the band that he helped re-develop in the late-nineties. The new ten-song album begins with the eight-minute adventure "On Impact" as his present-day sound combines classic elements of YES with elements of early-day Genesis. He brings in a hard rock approach to "The Scene Comes Alive" and "No Stone Unturned" as Sherwood at age 50 can still rock with the best of them. He lets the music breathe on "Sequence Of Events" as the song carries a strong British blues backdrop, while "Sphere Of Influence" showcases Sherwood's experimental side of his music. The album closes with the eight-minute aggressive, hard-edge of "End Of An Era." Also released simultaneously with his new album is a "greatest hits" album titled simply "Collection," which gathers seven of Billy Sherwood's best songs and adds two previously unreleased tracks to it. It is a great introduction piece to get to know this musical genius. To find out more about Billy Sherwood and his latest new releases, please visit his Facebook page at facebook.com/billy.sherwood.54. British keyboardist Keith Emerson was a founding member of the band The Nice in the late-sixties and then became one of the three core members of Emerson, Lake & Palmer, who helped define progressive rock music in the seventies. His latest release has him going further back in time to his early days in music as a member of the Keith Emerson Trio. 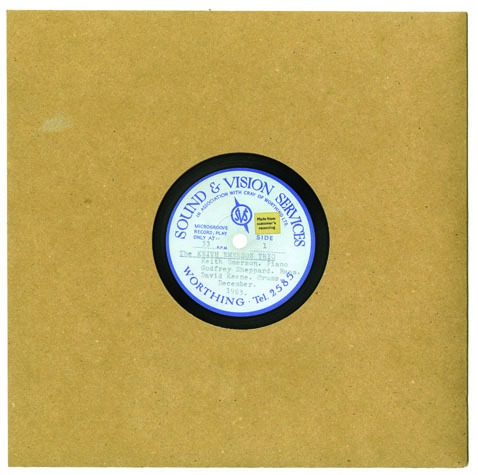 These recordings date back to 1963 when the jazz trio would record at Keith's parents' house and the seven songs that make up this new release were taken from one of only four acetates that have survived the test of time. The songs are up-tempo jams that has Emerson's piano the main focus of songs like "There Will Never Be Another You" and "56 Blues." 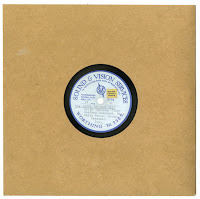 The song "Winkle Picker Stamp" will remind you of the Sock Hop days, before the short, 24-minute album closes with the smooth jazz sounds of "Soul Station." To find out more about this new release from the Keith Emerson Trio, please visit keithemerson.com. Connecticut's own Doug Wahlberg Band are releasing a new album titled "Flying Under The Radar," which is exactly what this band has done. Being the opening act for such artists as Paul Simon, Foreigner and Cheap Trick; the Doug Wahlberg Band has never broken through into the mainstream despite their attractive sound. 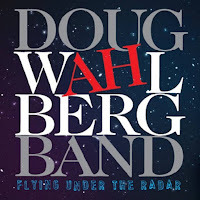 The Doug Whalberg Band are a musician's band as perform everything perfectly in order to have the ultimate rock sound. Their new album begins with Wahlberg peeling off some guitar licks for "Love When It Rains" and then delivers the rock ballad "Broken," which has mainstream rock radio written all over it. They bring together a Bon Jovi-like rock appeal to "Waiting On The Sun," before closing the short eight-song album with the passion of "Torture." 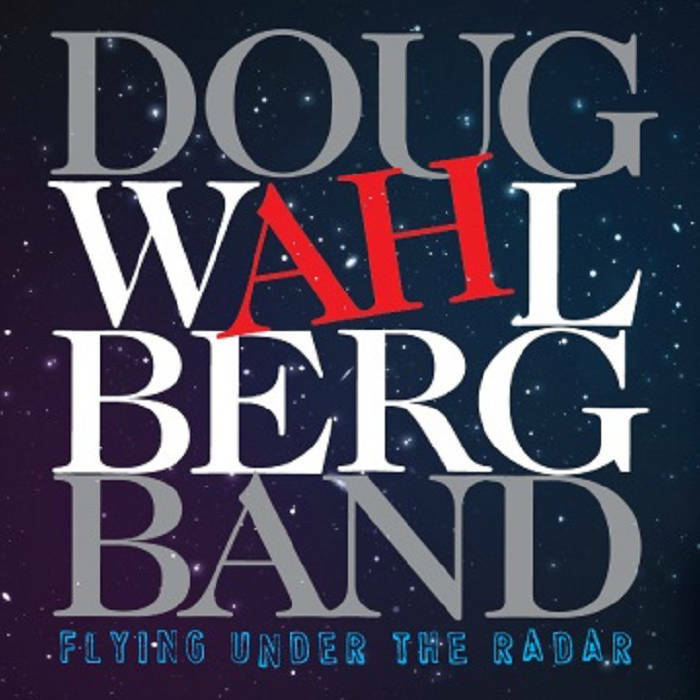 To find out more about The Doug Wahlberg Band and their latest release "Flying Under The Radar," please visit their Facebook page at facebook.com/DougWahlbergBand.